A marketer who doesn’t master the trade of analytics is leading the ship blindfolded. 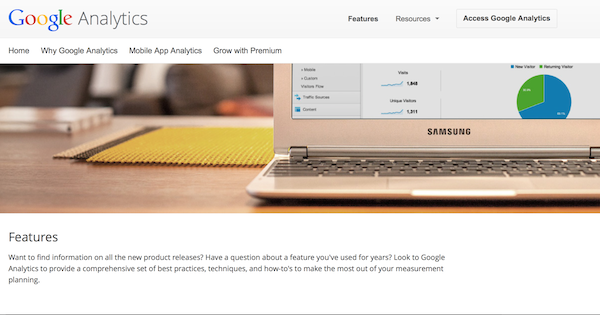 Here are 5 resources to help marketers master Google Analytics. For first timers and pro users alike.